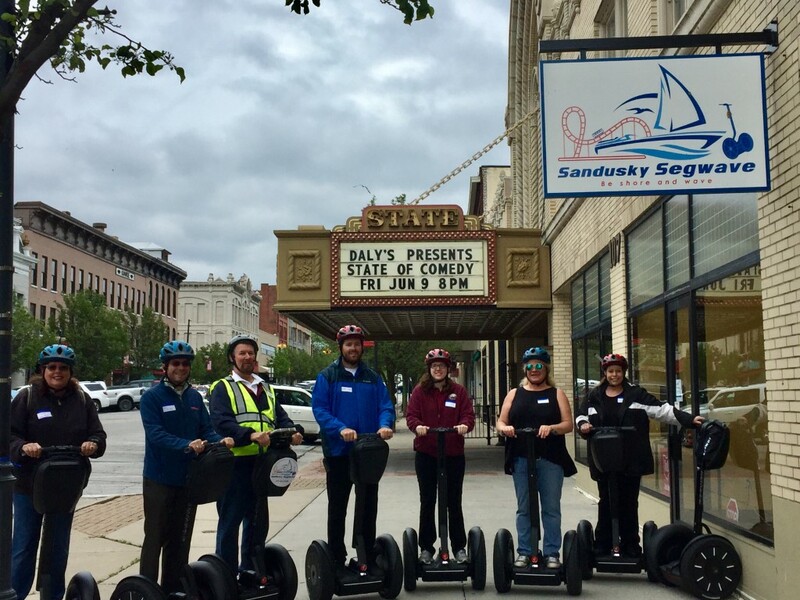 ﻿ Sandusky Segwave Segway Tours - Ohio. Find It Here. 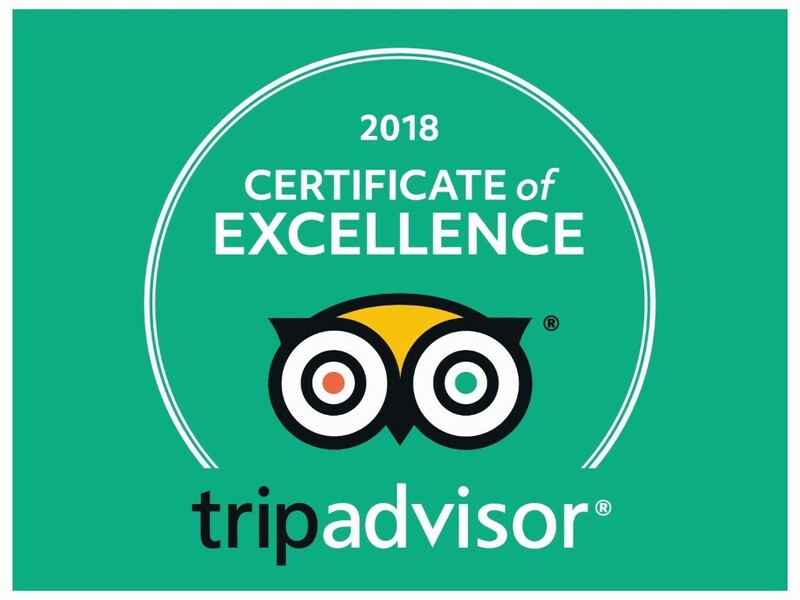 #1 attraction on TripAdvisor & 2018 Certificate of Excellence recipientGuided Tours, not rentals, for your safety.Come ride the Segway i2se personal transporter and listen to the live tours as you glide through the streets and by-ways of Sandusky. Visit our beautiful bay area while taking in the sights and sounds of our coastal Lake Erie community. This operation is not a rental facility. Both the 1 and 2-hour tours are guided and runs on a schedule. Now also offering a 1 hour tour, called the West City Tour. 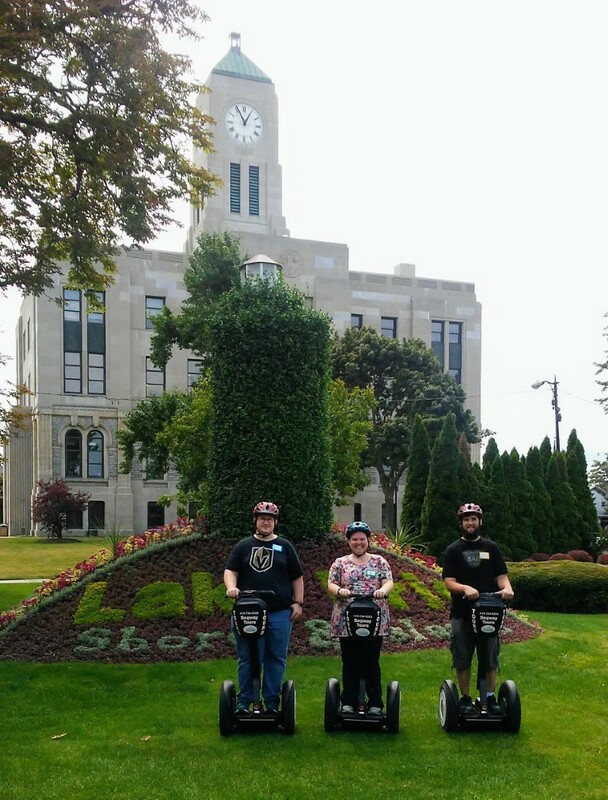 We do take time to take your picture up on your Segway, and resting about half way through for a few minutes. Each rider needs to have an understanding of the English language and understand verbal instructions.Requirements to ride: Must be at least 14 years old. 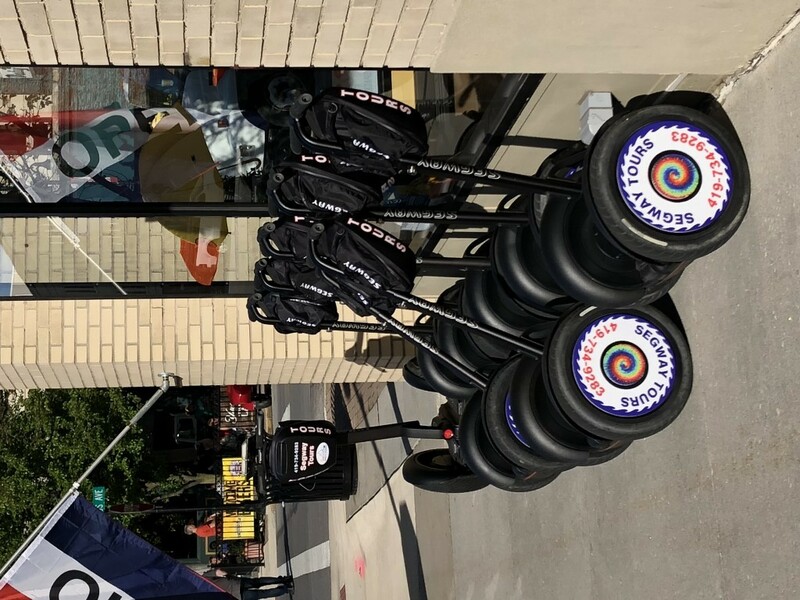 No Exceptions, and if under 18 must have a parent or guardian sign a waiver form, available on line to complete and bring with rider. 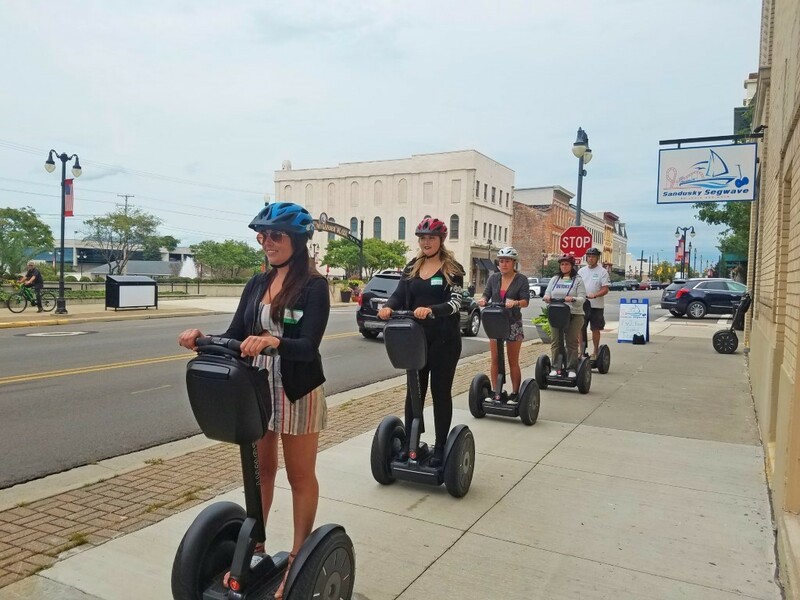 Weight must be between 100 and 260 lbs.Be comfortable walking up stairs unassisted, or using handrails.Each rider/guest completes a training session/assessment before each tour leaves the training area.Parking in downtown Sandusky is easy and is free. You will find public city lots, as well as parking garages. Please pay attention to some signs stating for particular lengths of time. We recommend the Jackson St. lot.